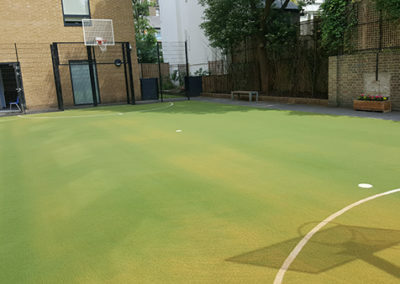 Abacus Playgrounds SportTop games area surfacing is a versatile product with a multitude of applications for any outdoor sports activities. 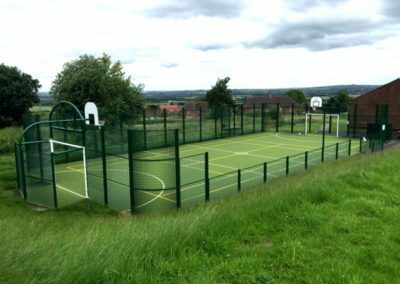 It is a continuous, resilient multi-use sports surface designed for use on outdoor recreation areas. It is designed to meet Sport England M.U.G.A. Type 3 and 4 specification. 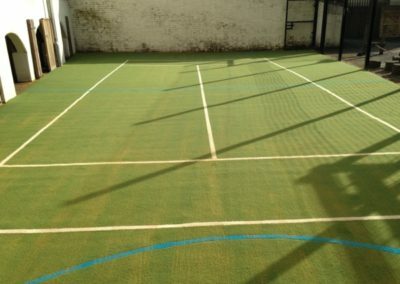 The porous polymeric surface is suitable for a wide variety of activities and provides high-quality play combined with comfort, good grip, minimum risk of injuries and fast drainage after rain. 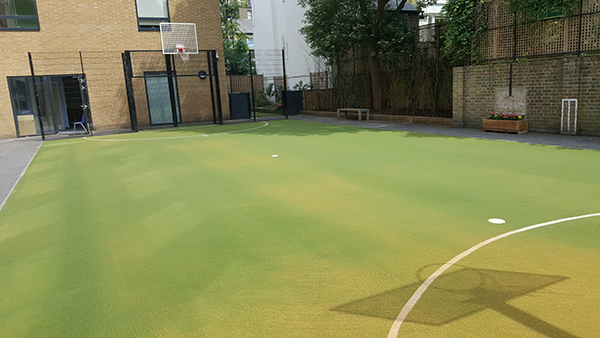 Since it requires very little routine maintenance and is highly resistant to vandalism, Our multi-use games area surface is ideal for unsupervised facilities. 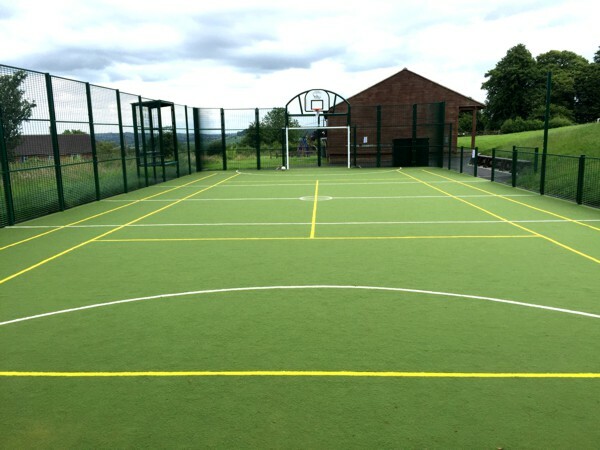 At most installations football – five-a-side or casual – is the most popular game, but it is also suitable for hockey, basketball, volleyball, tennis and netball. 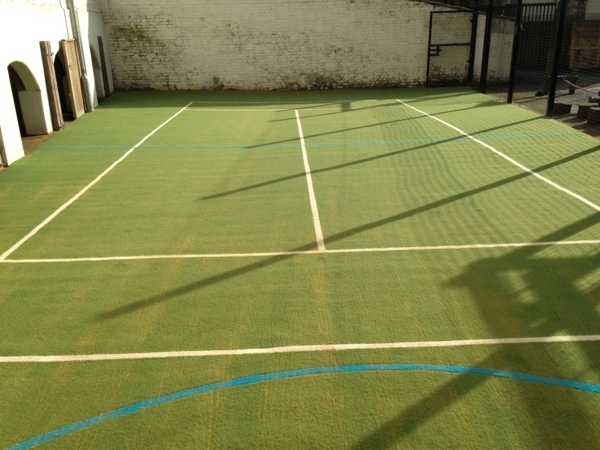 Long-lasting play lines for the different sports can be painted on in distinctive colours. Spiked shoes may be used without damage and can be used for athletics training. Multi-sport areas provide valuable recreation facilities for inner city districts and small rural communities as well as at schools, colleges, hotels and company sports grounds. They can make effective use of areas too small for a full-size pitch, or provide an overflow playing area at existing leisure centres. 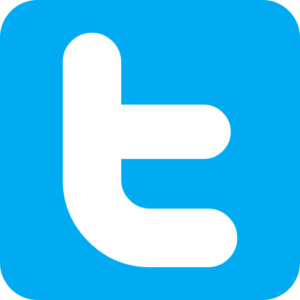 To learn more about SportTop– please visit the SportTop website for more information. Please see below for information relevant to selecting the base preparation and type of install required for your surfacing requirements.